Parenting doesn’t leave you much hands-free time, but babywearing is one easy way to get things done while staying close to your little one. There are so many ways to wear your baby, but I’m a high-tech gal. I like to delve into the latest gear and find the coolest features and most interesting products. I took a closer look at two popular baby carriers, the Ergo 360 and the LILLEbaby All Seasons, to see what they have to offer prospective baby wearers. The Ergo 360 (check price on Amazon) is a great carrier for venturing out on the town. A convenient 3D Mesh panel can be zipped up or down to keep baby cool and breezy or warm and snug depending on the weather forecast. This carrier isn’t too bulky, but still has strong straps and provides decent lumbar support. One more, not-so-baby-related thing: You can actually fit a decent sized smartphone in the pocket! This is basically a miracle. It has a 3D Mesh panel which can be zipped down to cool baby off or zipped up to warm them up. The dual adjustable straps make breastfeeding really convenient, which is one of the best aspects of babywearing for new moms. It has 360 positioning, which means it accommodates whichever position is preferable to you and baby at any given time – front(with size adjustments – an infant insert is needed for newborns), front outward facing, hip or back. Very small adults might have trouble finding a snug fit with this carrier. Carrying newborns in the Ergo 360 requires the purchase of an infant insert, which is sold separately. Figuring out the hip carry can be awkward. A comfortable baby is a happy baby, and that often means regulating their temperature until it’s Just Right. A carrier with breathable mesh and an easy to zip temperature control panel goes a long way in allowing parents to do just that. I like that this carrier has the temperature control feature without being very bulky – it’s nice and light. Your baby’s skeletal health and development are crucial, which is why it’s so important to choose gear that’s made to support their tiny body correctly. The Ergo 360 has been acknowledged as a Hip Healthy Product by the International Institute for Hip Dysplasia. The ergonomic bucket seat in the carrier can be adjusted to fit babies as they grow – but remember, newborns shouldn’t be placed in the carrier without the infant insert. A good babywearing carrier takes a lot of the heavy lifting out of carrying your kiddo, but a REALLY good one makes it feel downright easy. The crossable straps on this carrier really help to alleviate some of the mid back strain that babywearing can sometimes cause, keeping you from a sore back at the end of the day. What Makes It Better Than The LILLEbaby All Seasons Carrier? It has a larger storage pocket, which really comes in handy for your phone, keys or any other essential. 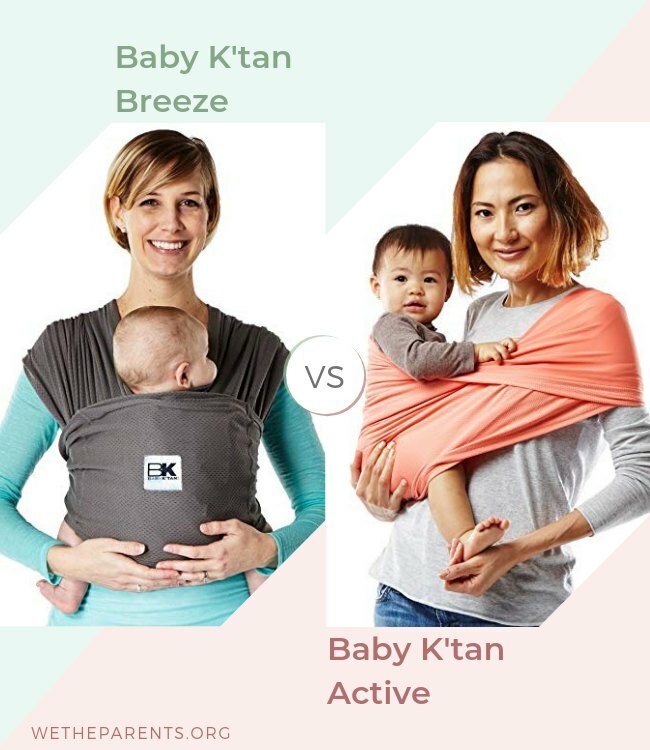 It’s slightly less bulky than the All Seasons, which makes it great for babywearing workouts like yoga and aerobics. The LILLEbaby All Seasons (check price on Amazon) now gives the Ergo 360 a very good run for its money! Not only does the lumbar support make it awesome for a workout or getting work done around the house, the zip up 3D Mesh temperature control panel makes it easy to adjust for baby’s preferred temperature indoors and out. It has a temperature control panel and plenty of padding, making sure baby stays comfortable and cozy but can also be cooled off easily when need be. It has straps that adjust easily for breastfeeding, allowing you to feed baby hands-free while they’re safely cradled. It has 360 positioning and doesn’t require an additional insert for infants. Sleeping/weather hood is removable, a plus because they often get grimy before the rest of the carrier needs a wash.
It’s a little bit on the bulky side. It’s not as comfortable for wearers with a larger frame. It can be difficult to buckle in some positions without help. As someone with a kid who is particularly sensitive to temperature, I really appreciate the ability to cool her off and warm her up at a moment’s notice and the inclusion of a temperature control panel lets me do just that. It gets really cold here in the wintertime, but the dogs still need to go out, and that means the baby does too. A carrier designed to keep her snug makes me feel better about taking her out in the frosty weather. If you tell me something’s been rated the Most Comfortable anything, I’m going to be excited to give it a shot, and this carrier rated the Most Comfortable Baby Carrier, is no exception. The straps can be worn backpack style or crossed, and the lumbar support the carrier offers can prevent painful back strain. 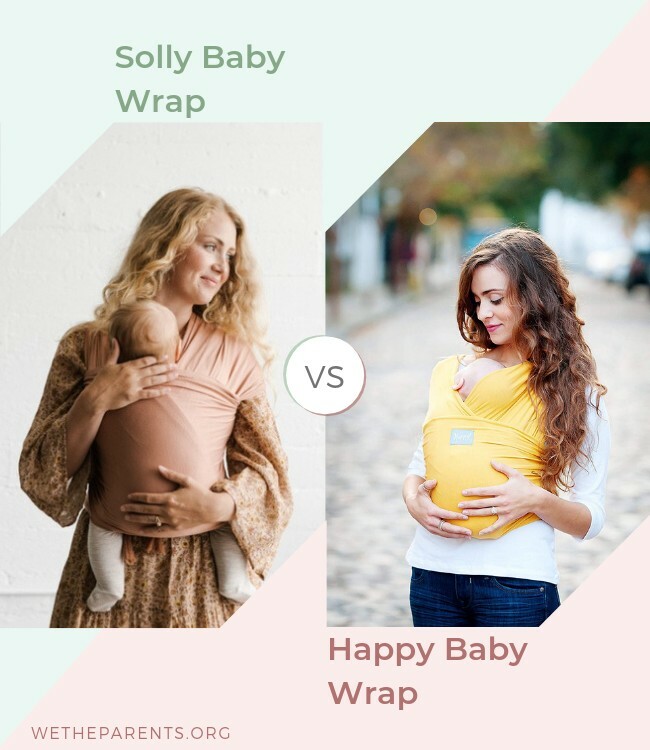 Anyone who’s struggled with an uncomfortable carrier knows exactly how important it is that wearing your baby feels good for everyone involved. Anything that grows with your baby saves you money, a fact new parents discover quickly. I really like that the All Season’s carrier doesn’t require an insert for infants – the seat can be easily converted as your baby grows, until they reach the upper weight limit of 45 lbs. The seat is ergonomic and is a Hip Healthy Product, letting you feel confident that your baby is being carried safely as well as comfortably. What Makes It Better Than The Ergo 360? It doesn’t require an infant insert to accommodate newborns. There are more color options available by far. The sleeping and weather hood can be detached and washed easily, helpful because it often gets dirty before the carrier does. You and your kids are unique and so are your needs, which means that the right carrier for you is the one that ticks your boxes. For me, my kids and my life, the LILLEbaby All Seasons (check price on Amazon) comes out on top. The lumbar support and extra padding take a little bit of the sting out of the Winter months. Both of these carriers have features that set them apart from others in their class, but only you know which one is right for your family! Finding the best gear for you is all about knowing what’s out there, and you’re one step closer to making an informed decision.